Did You Know Why Men Don't Seem To Suffer From Eating Disorders? 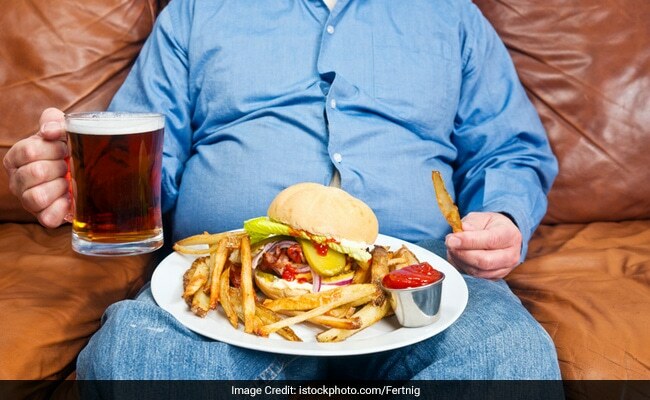 Home » Men's Health » Did You Know Why Men Don't Seem To Suffer From Eating Disorders? Eating disorders, which include anorexia nervosa, bulimia, binge eating disorder and overconsumption. Men are almost five times more likely to remain underdiagnosed than females on eating disorders -- which also delays their treatment options, finds a study. Eating disorders, which include anorexia nervosa, bulimia, binge eating disorder and overconsumption, are characterised by irregular eating habits and severe distress or concern about body weight or shape. "Stereotypes about who develops eating disorders could contribute to disparities in diagnosis and treatment, with males of higher weight, people of colour, and the non-affluent most likely to be slipping through the cracks," said Kendrin Sonneville, Assistant Professor at the University of Michigan in the US. The study, conducted on college students, found that females were almost 1.5 times more likely to get treated than males, and affluent students were nearly two times more likely to get treatment compared to non-affluent. 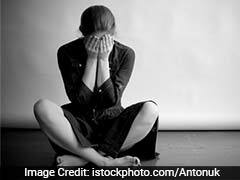 Eating disorders have been described as "skating's dirty little secret" -- partly because sufferers usually strive to keep their problem well hidden. 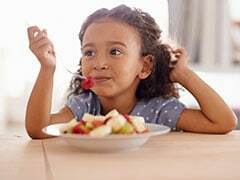 White students were nearly two times more likely to get diagnosed than students of colour, and underweight students were more than six times more likely to get diagnosed than those with a health body weight. Students with overweight or obesity were about half as likely to get diagnosed. "Most people with an eating disorder never get diagnosed and never get treatment, even though successful treatments that can reduce suffering, health consequences and cost are available," Sonneville said. "Many individuals with eating disorders do not recognise themselves in these stereotyped portrayals of eating disorders in the media and may not recognise the need for treatment," Sonneville added. For the study, published in the journal International Journal of Eating Disorders, 1,700 college graduates were analysed. The results showed that anorexia was much more likely to get diagnosed (73 per cent) compared to individuals with binge eating disorder (seven per cent).